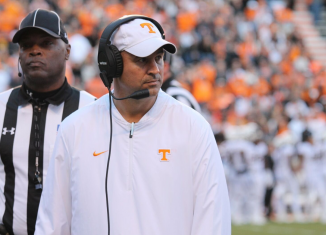 There are now reportedly some new names to look out for in the Vols' continued search for a new offensive coordinator for next season. 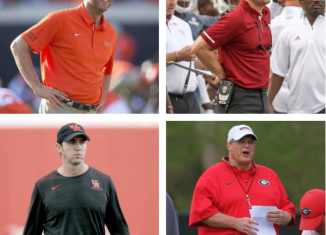 With Hugh Freeze likely off the table as Tennessee's next offensive coordinator, we look at where the Vols could turn now as they continue their search. How Much Improvement Did the Vols Show this Year? 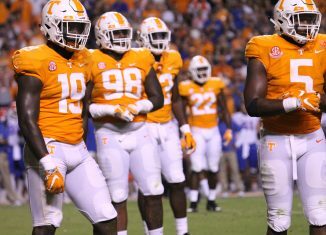 Exactly how much improvement did the Vols show this season compared to last year? We take a look at the numbers to find out. 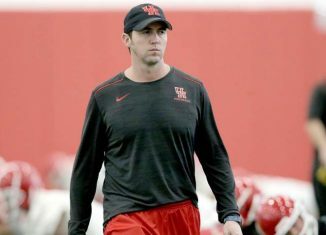 According to Chris Low of ESPN, Hugh Freeze coming to Tennessee as their next offensive coordinator is "trending towards not happening." 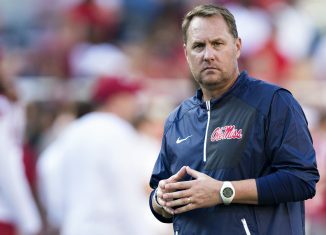 According to another report, Tennessee's talks with Hugh Freeze haven't completely died away, but they aren't very active either.